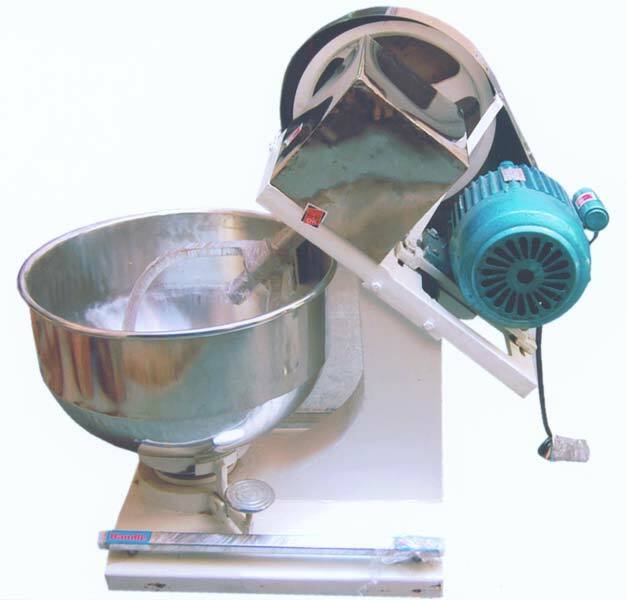 We are one of the prominent firms who are into the production of Flour Kneading Machine. This product that we produce is of the best quality. The quality of the product is obtained by the usage of best quality raw materials. Due to the quality it holds customers appreciate this product and also purchase it in huge quantity. The flour that is kneaded with the help of this product will be of fine quality.